The Firth of Clyde is one of the largest areas of sheltered deep water in the British Isles and the area's long lochs penetrate far into the Highlands giving rise to dramatic fjord-like scenery all waiting to be explored. When all guests had safely embarked at Greenock Ocean Terminal, we set sail to our overnight anchorage in Rothesay Bay, Isle of Bute. Our first port of call was the Isle of Bute where guests discovered the Victorian Neo-Gothic mansion of Mount Stuart House on a guided tour. During lunch we cruised to the Isle of Arran for our afternoon exploration of the formal gardens and woodland country park at Brodick Castle. We anchored overnight in Brodick Bay. The ship arrived in Troon and remained there for the day. Guests travelled to the Robert Burns Birthplace Mueum where they also enjoyed lunch. 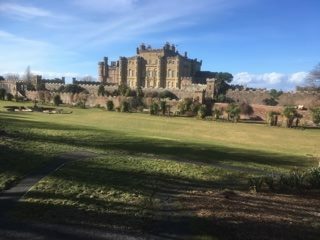 Our second visit of the day was Culzean Castle, associated with the Kennedy family since the 14th century. After a morning spent circumnavigating Ailsa Craig, we landed on Holy Isle for afternoon strolls ashore. Our overnight anchorage was off south west coast of Bute. Cruising over breakfast we arrived at Millport for morning walks on Little Cumbrae where the refreshment hamper made an outing! In the afternoon we berthed at Largs for a tour of Ardgowan House where guests enjoyed a guided tour and refreshments. We anchored overnight off Holy Loch Marina. 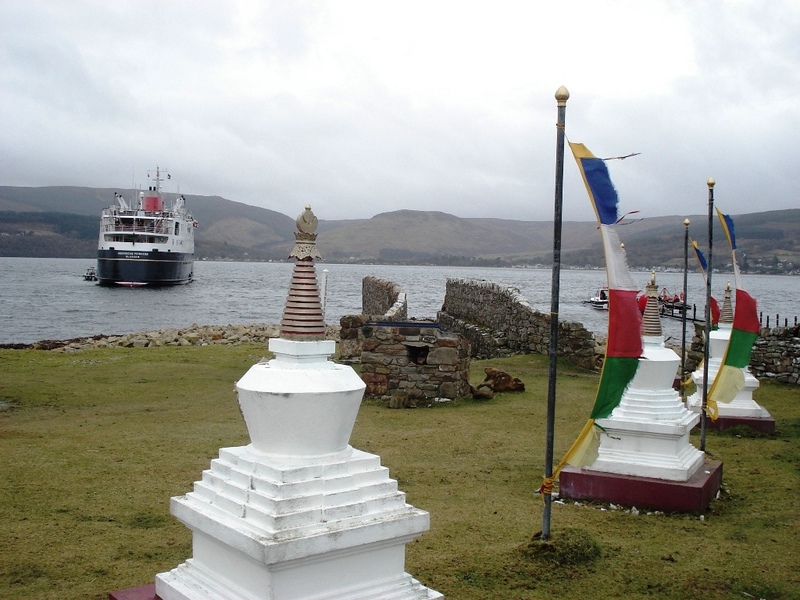 From Holy Loch Marina guests were tendered ashore to visit Historic Kilmun and the Argyll Mausoleum. 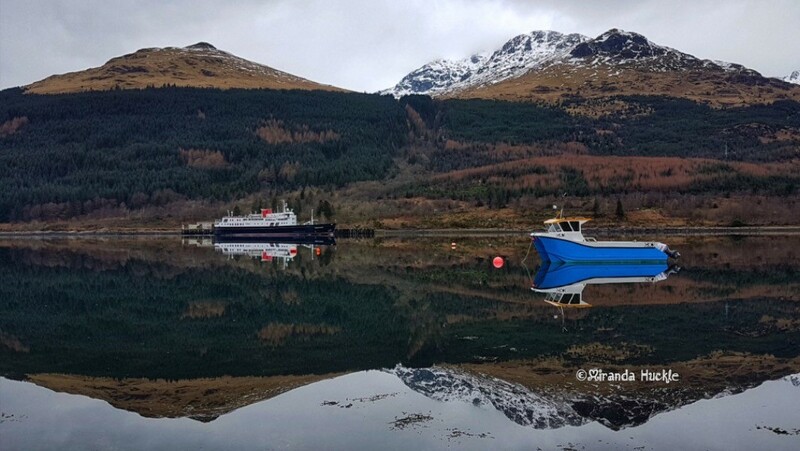 A relaxing afternoon on board was enjoyed whilst cruising Loch Long and Loch Goil. After breakfast the Captain, Officers and crew waved a fond farewell to our disembarking guests at the Ocen Terminal, Greenock.